Every acquittal in a criminal case has to be taken with some seriousness by the investigating and prosecuting authorities, observed the Supreme Court bench in a criminal appeal. The case pertains to a crime in connection with a panchayat election rivalry and the supporters of losing candidate were accused of killing their own election agent to implicate the son of the winning candidate. The other case lodged by these accused against the son of the winning candidate resulted in acquittal. The high court upheld the conviction recorded by the trial court in the former case and dismissed the appeal in the latter. 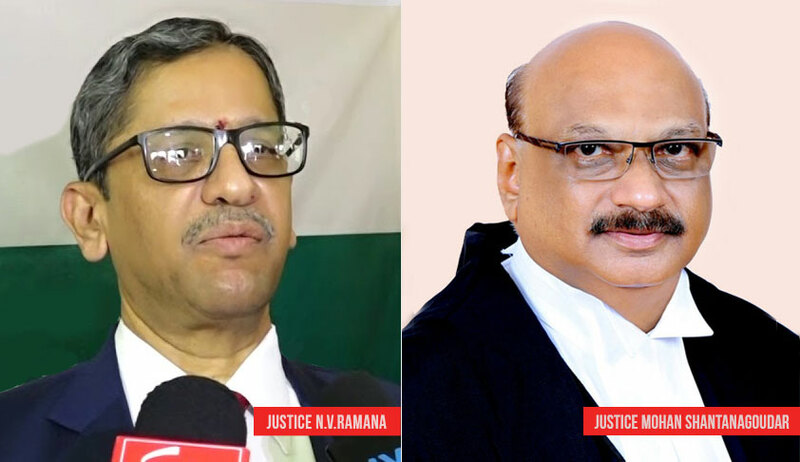 The bench of Justice NV Ramana and Justice Mohan M Shantanagaudar observed that motive has an important role as this case is based on circumstantial evidence. “In this case, the motive of killing Chander Bhan (deceased) was to foist a false case on Dharampal son of Beg Raj. If the motive was to foist a false case, then it is quite strange to believe that the accused went to the extent of killing their own (supporter of Maha Singh) to avenge the loss in the elections. Even if the motive is taken to be proved, then this too only forms one of the circumstances for adducing the guilt of the accused,” the court said. The bench also observed that wife of the deceased does not inspire confidence as she is an interested witness due to earlier enmity with the accused. The bench further said the hypothesis canvassed by the prosecution could not be said to have been proved beyond reasonable doubt as there exist apparent gaps in the prosecution story, which are left incomplete or insufficiently proved. As regards the other case against the son of the winning candidate which ended up in acquittal, the court dismissed the appeal observing that there is no credibility in the statements by witnesses.